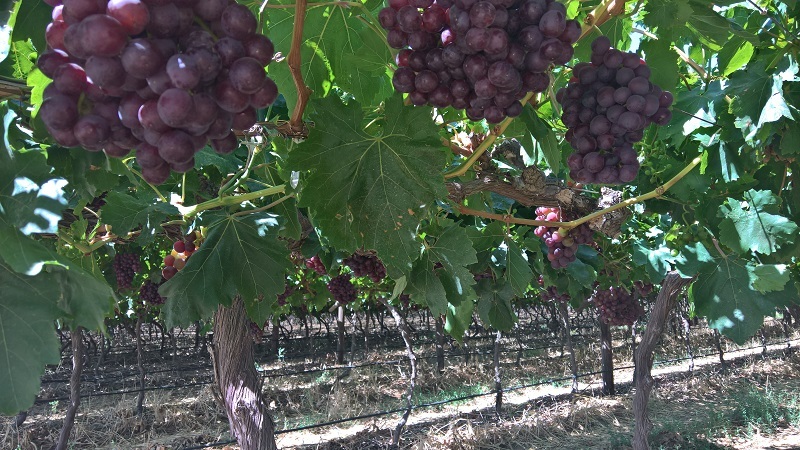 The South African Table Grape Industry (SATI) realised a good table grape crop of just over 62 million cartons (4,5 kg equivalent cartons) despite producers facing the worst drought ever recorded in the Western parts of the country. Although there is sufficient water in the two early summer rainfall production regions namely the Northern Provinces and Orange River Region, we were convinced the harvest would be bigger. In the end the Orange River region was hampered by smaller berries and lower bunch weights, as a result they packed 7% less than last season. The summer rains did not affect the harvest in the Northern Provinces Region, which reached a record crop of 6 million cartons – the only region that improved on last season’s figures. 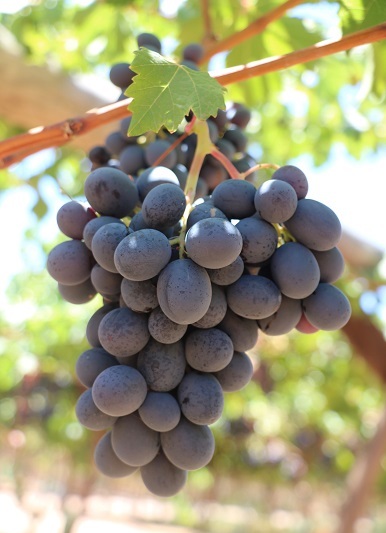 The Olifants River region experienced heatwaves early in December that damaged the grapes, while the canal supplying irrigation water ran dry leading to a nearly 30% drop in volumes compared to last season. Individual producers in this region as well as in the Berg River Region were the hardest hit by the drought with some of them losing a large portion of their crop. The Berg River volumes were down by just under 16%, which was slightly better than estimated at the beginning of the season. The late Hex River Region had a close to normal season finishing just under 8% lower than last season. Red grapes struggled with colour development, however this changed dramatically as cooler nights set in during March. This contributed to a longer than expected tail end of the season boosting the region’s volumes. The table below shows the 2017/2018 volumes and comparisons to the 2016/2017 season. The rand was much stronger this season leading to lower export earnings. For the first time in years markets were reasonably stable. This was as a result of a challenging season in several Southern Hemisphere countries. With the start of a very promising rain season in the Western Cape, the industry is waiting in anticipation for things to return to normal. This will be crucial with respect to the coming 2018/2019 season. The grapevine is a very resilient plant and only time will tell if dam levels are to be fully replenished.